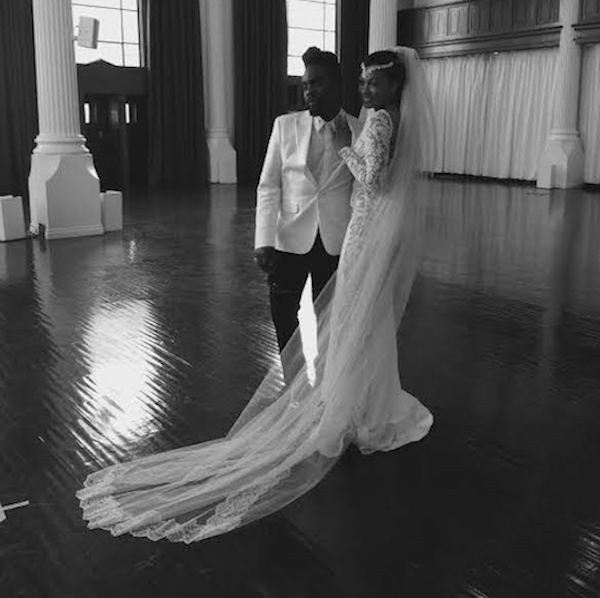 Wale has officially dropped his music video for single "The Matrimony" featuring Usher! Featuring Bria Murphy (who was also the rapper's leading lady in his video for successful single "Bad"), the video goes through the ups and downs of a relationship and ends with a wedding, though it might not be the perfect ending that everyone has in mind! It's way too early for me to be emotional Wale! As I've said in my review of Wale's latest album, The Album About Nothing, the rapper is very reflective on this song about his past relationships, and he seems to wish he had done things differently. It's a beautiful song, but it's also a really personal one. I absolutely loved the video! I'm all in my feelings now though!